Once upon a time in a far away land, live three brothers with their elder parent. 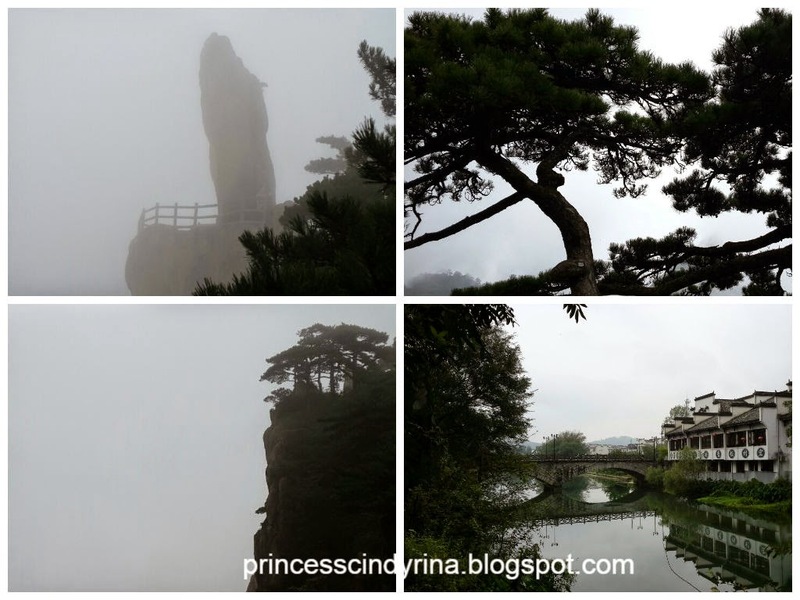 The three brothers always plan to go for a trip together back to their ancestral land which is far away in Huangshan , China. However, they are very worried to leave their parent because of the sick father. As much as the parent are getting older and weaker....so does the brothers. They are ageing too and they may have no strength to even travel that far. After long discussion among them they agreed to materialise their plan to climb the top of Huangshan mountain. 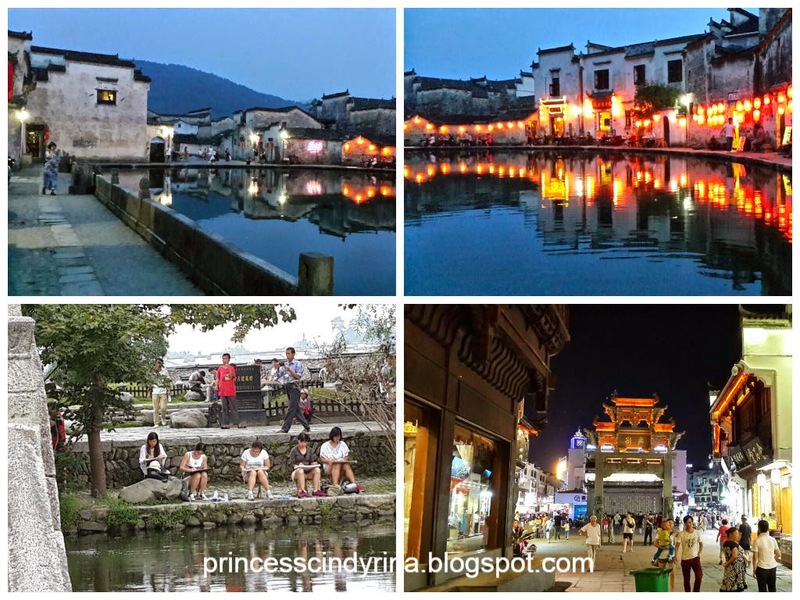 The brothers happily exploring Hongchun Village and Tunxi Ancient Street, eating the local dishes and mingle around with the local. 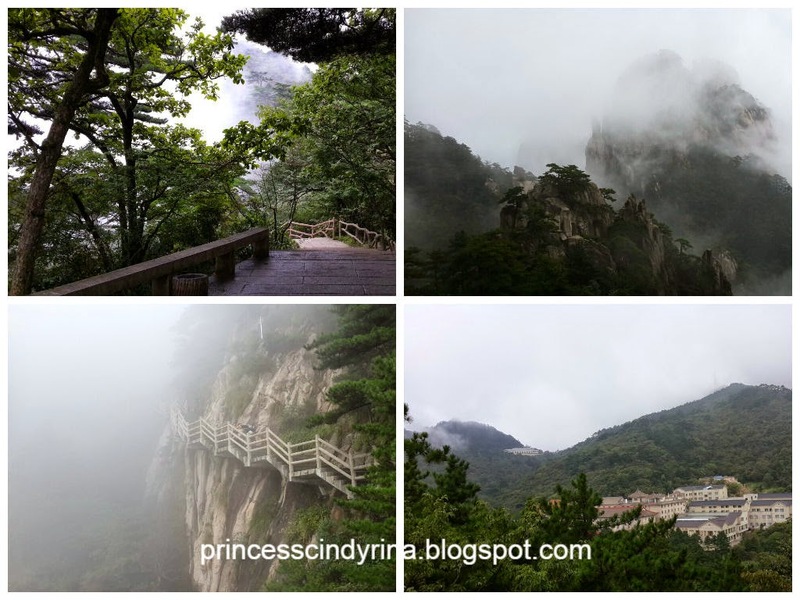 Then spent 6 hours climbing up the Huangshan Mountain to witness the magnificent view with own eyes. On the second night on top of Huangshan Mountain, they received bad news ...the father is seriously ill and currently on the hospital bed due to Brain Stroke! The brothers quickly head down from the mountain and start their long journey back to see the sick father. Whatever it is Chinggu....from bottom of my heart, I pray nothing serious happen to your Dad and I wish him get well soon. Don't be so sad ya.... Chinggu! Jia yor! Wish his father get well soon! hopefully but latest news...expecting the worst!